When only the best 17" flat panel display will get the job done properly. 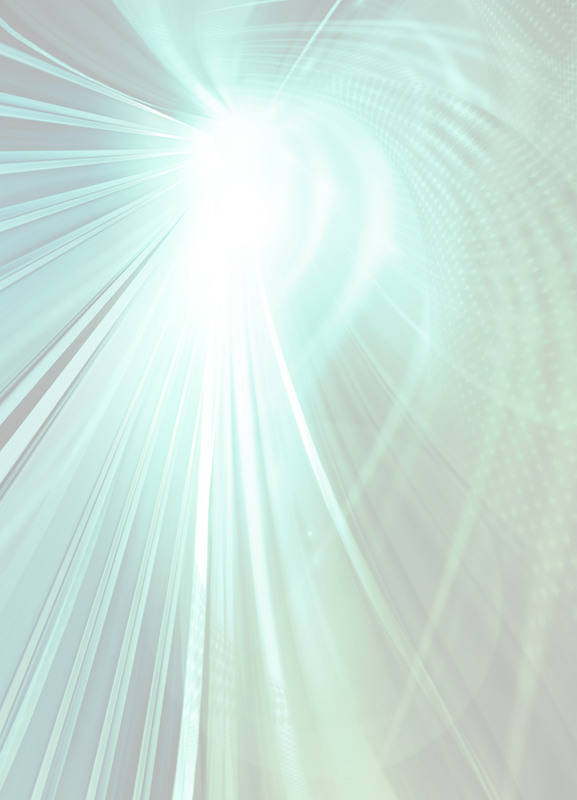 Super bright, super high contrast with incredible color depth and a lightning fast response time. This is best in class. It arrives fully assembled for panel mounting within your housing. Completely equipped the Wavelength infrared touch screen (IP65 weather sealed) and rear-mounted controller interface. Included is the LCD power supply, SVGA cable, AC power cord and modular PCB display control board. *Note: Contact us for details. Assembly drawings are for reference only, subject to change without notice. 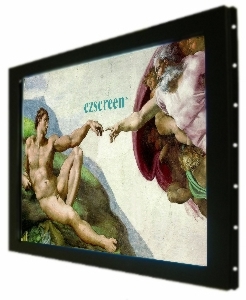 ©1987-2011 ezscreen®, a division of intech bearing inc.